To live your ideal lifestyle you must first build it, but how ready are you to do so? Most people are searching for just the One Thing that’ll solve everything: confidence, the right routine, the right environment, or some magic key that will unlock the door to success. The truth is, to create and maintain your success, you need to optimise three key areas: You, Your Environment, and Your Performance. Most people are searching for just the One Thing that’ll solve everything: confidence, the right routine, the right environment, or some magic key that will unlock the door to success. The truth is, to create and maintain your success, you need to optimise three key areas: You, Your Environment, and Your Performance. 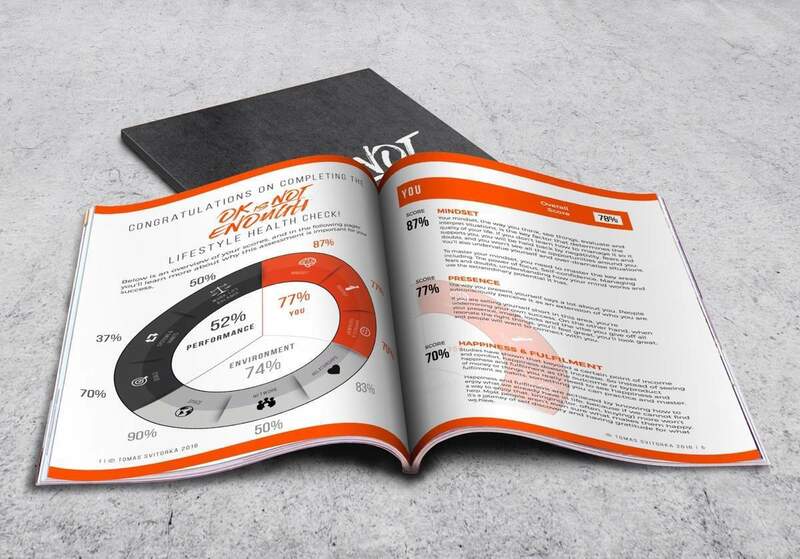 The Lifestyle Scorecard will assess the nine key areas essential to creating and maintaining your success and provide you with a better understanding of what you need to improve and how to do it. Through working with hundreds of people through my coaching, seminars and workshops, I’ve identified the main areas of people’s lives that they need to develop to build the life they daydream about. These areas are all interlinked, and developing them at once requires a carefully crafted strategy and diligent work. Your results from this assessment can help you start off on the right foot, so that you start creating your ideal lifestyle as soon as possible.